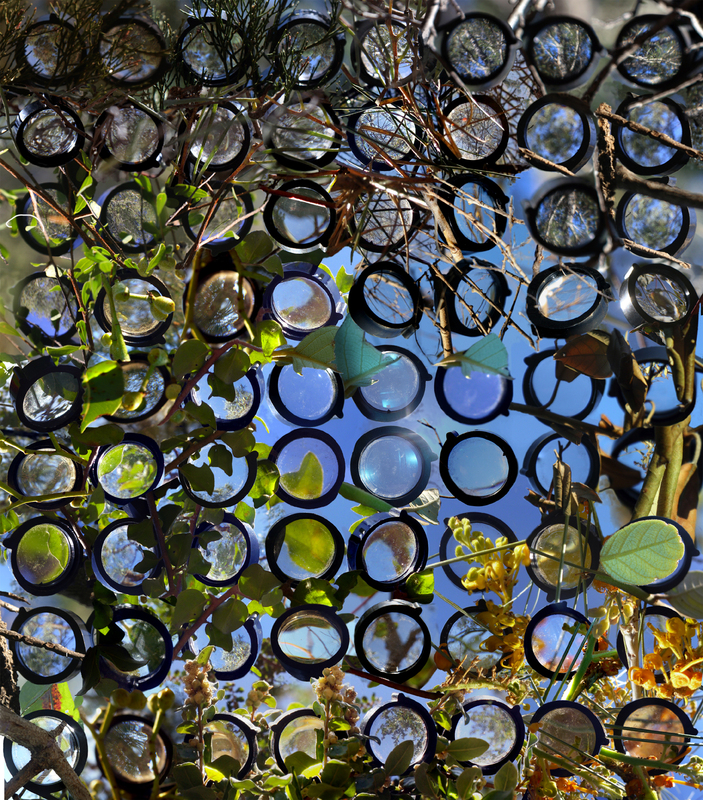 Multifocal 2, 2013, Glenda Orr, photo courtesy of the artist. Currently on tour with Bimblebox: art – science – nature. Glenda Orr on Bimblebox Nature Refuge, September 2012. Glenda Orr is a practicing artist whose artwork predominantly engages with topical environmental issues based on her own history as scientist, natural resource policy analyst and activist. In 2007, Griffith University awarded Glenda the University Medal and a First Class Honours degree in Fine Arts in 2007. Subsequently she has been a tutor in Art Theory at the Queensland College of Art. She has shown across Australia (first solo, AXIT in Brisbane in 2007) and internationally (including Hong Kong, Paris, Shanghai, Tokyo, Toronto, Warsaw). Notable awards include the Inaugural Port Jackson Press Australia Graduate Printmaking Award in 2008 and the Friends of the Tweed River Acquisitive Print Award at the CPM National Print Awards 2009. Glenda is a founding and committee member of Impress Printmakers Brisbane Inc, and a Queensland representative on the Print Council of Australia. Her works are in numerous private & public collections such as the Federal Parliament, National Gallery of Australia, Queensland State Library, Tweed River Gallery, Redcliffe City Gallery, Artspace Mackay, James Cook & Griffith Universities, Mater and Royal Brisbane Womens’ Hospitals and Port Jackson Press Australia. My artwork responds to both the micro and the macro structure of the landscape at Bimblebox and explores a range of constructs of landscape that inform particular perspectives of its value. This involved, firstly, examining the traditional western view of landscape, looking broadly focussing on a cross-sectional perspective, with fore, middle and distance ground to the horizon. However, I also enjoyed looking at the landscape from more novel aspects such as the microcosm from below and above. As a printmaker I like to work in layers, combining different images in a form of collage to disrupt the normative view of landscape. I envisage using a combination of found objects from Bimblebox as well as drawings and photographs created on site to feed into a set of print-based artworks.